Listen up, students! We all love prizes, and what better way to win one than to enter into the #Rebel20 Challenge? University of Mississippi students who participate in activities on the #Rebel20 checklist will be entered into a drawing for prizes, two entries per task completed. For each task, make sure you take a picture and post it on Facebook, Twitter, or Instagram with the hashtag #Rebel20 for proof! 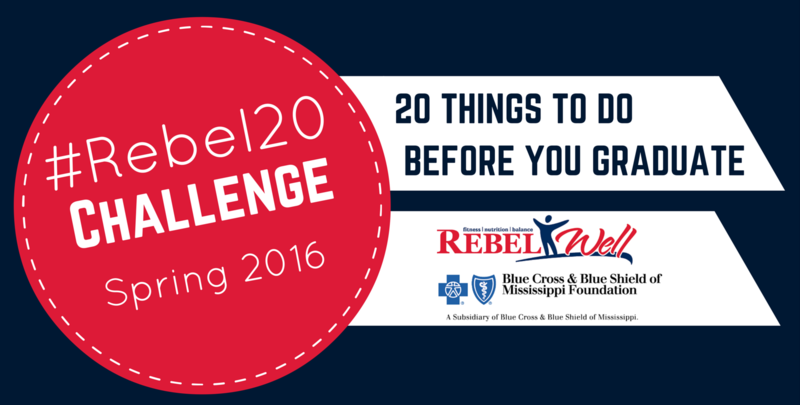 Print off this #Rebel20 Challenge Checklist. Register for the challenge below. Start checking off the list. Submit your checklist (finished or not) to rebelwell@olemiss.edu on or before May 14th. 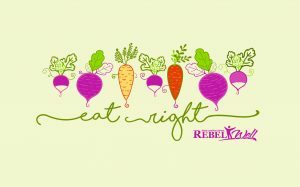 Check the RebelWell Facebook or Twitter pages to see who won!